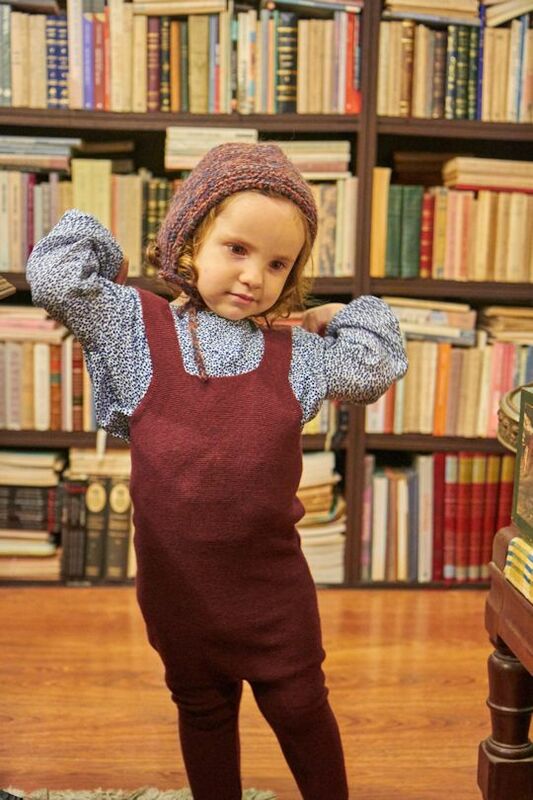 Sissonne is a gorgeous, nostalgic range of childrenswear for babies and children from 3 months to 6 years. 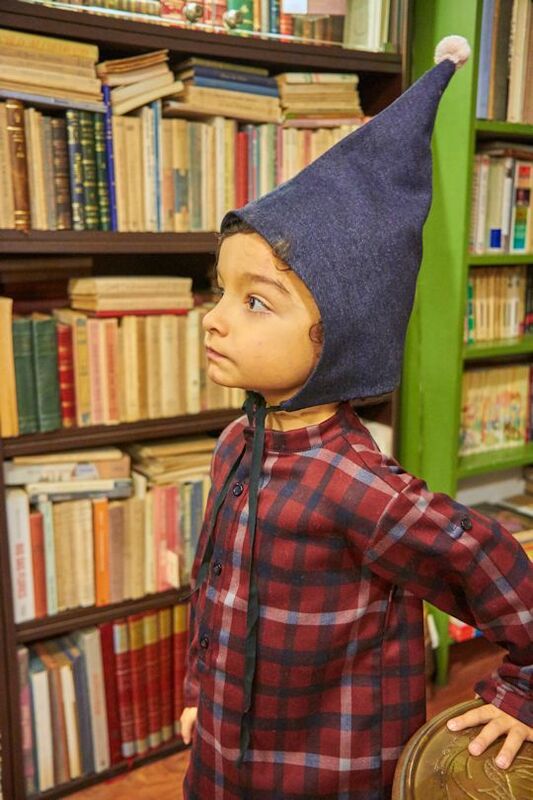 Born in Oporto, Portugal, inspired by the perfect symbiotic alliance between modern design and elements from the past, this collection offers a perfect mix of classic and modern, in which children can be children (and very cute ones at that!) 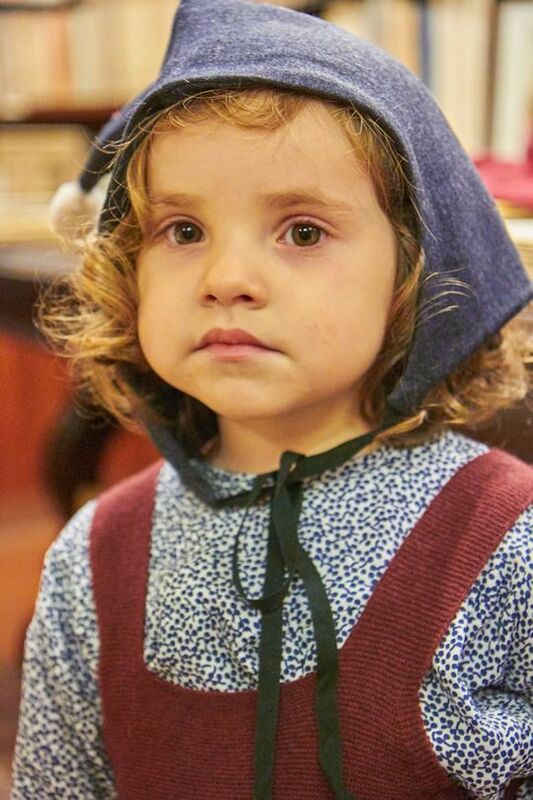 Every single garment, creatively designed with tender loving care, is a reinvented classic featuring details from Portugal’s biological and cultural heritage. Sissonne’s clothes are versatile and easy to wear, with a contemporary-chic, romantic style. Shapes are free fitting for comfort at play -- think flowing dresses, loose dungarees, baggy (yet smart!) shorts, linen shirts, bloomers, bonnets... So sweet! 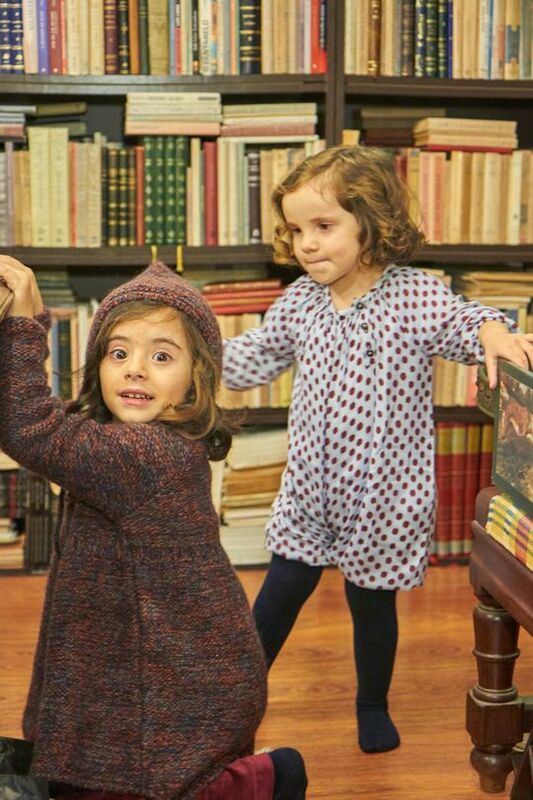 Sissonne garments are created and produced exclusively in Portugal, with high quality natural fabrics and yarns.